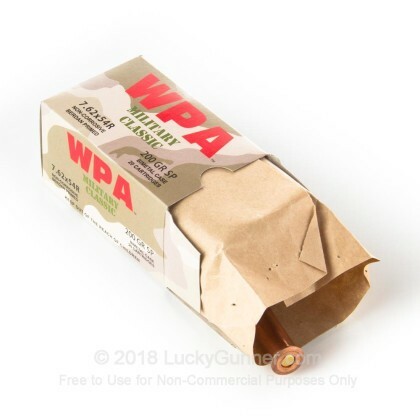 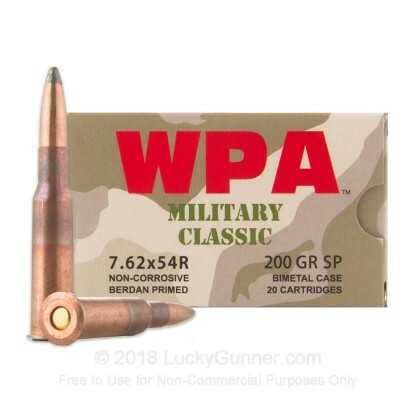 awesome range & hunting ammo! 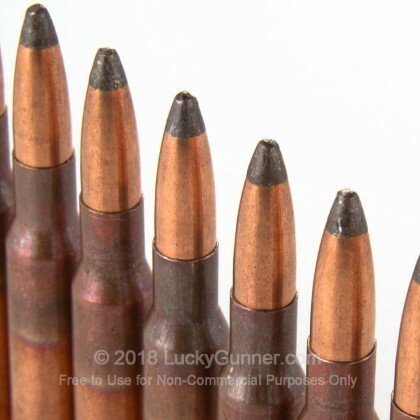 I use this ammo almost exclusively at the range and 75% of the time when hunting (wild hogs and deer in Texas) with my Mosin Nagant. 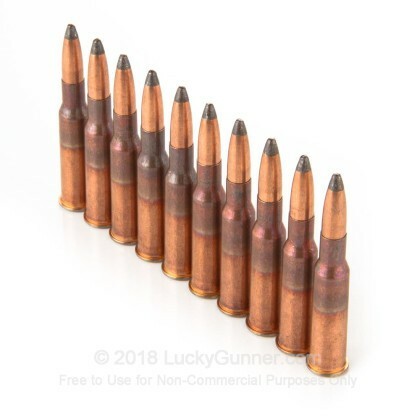 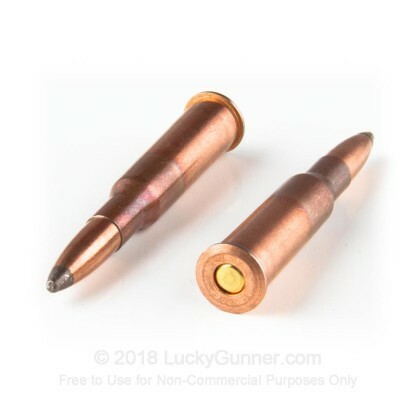 I don't reload, but this is the best ammo I've found for the money, not to mention clean firing and accurate! 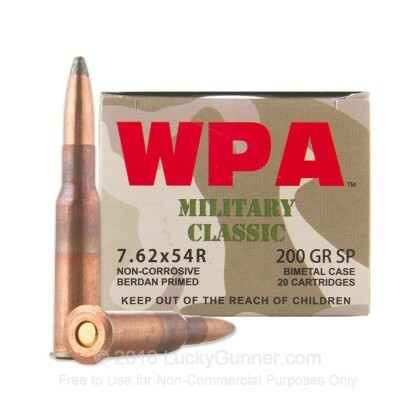 The only ammo better than this is the FMJ ammo made by Wolf!